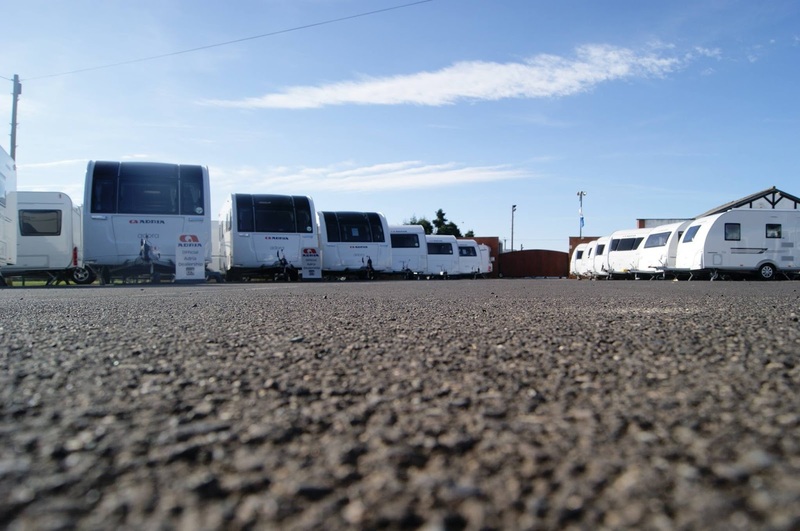 Motorhome & Caravan Services is a small but very caring family caravan sales, service, repair, hire and accessories business in Bognor Regis and Chichester, West Sussex, in which we put our customers first. 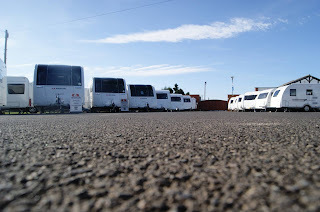 Our reputation is only surpassed by it's knowledge gained from over many years of being in the motorhome & caravan industry. Our family have vast caravanning experience being very keen caravanners ourselves and have been for over 38 years. Barry is the Senior partner and runs the caravan sales and the parts and accessories shop, while he also oversees the caravan hire side of the business and Motorhome & Caravans Services sales centre based at Chalcroft Nurseries, Chalcraft Lane, Bognor Regis. SPEEDCOAT Europe Ltd is offering a great new repair service for new and old cracked shower trays using the superior tough and durable polymer spray liner SPEEDLINER EURO HC®. SPEEDLINER EURO HC® is a specially developed, unique anti-bacterial, anti-microbial tried and tested high quality product that will withstand a high level of ‘wear and tear’ and guarantees against mold, mildew and fungi contamination. 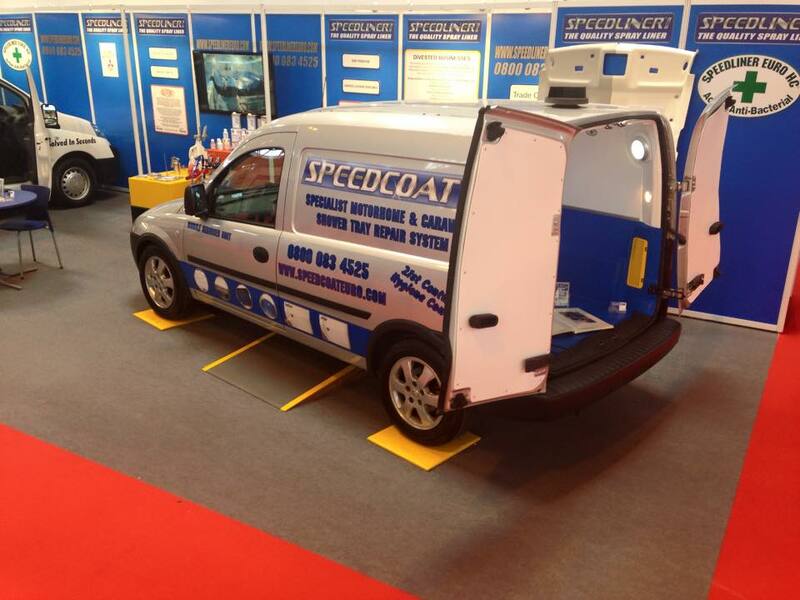 Other repair options available such as sealing leaking roofs, anti-slip steps, anti-stone chip sills and front panels. A wide range of stock colours available. 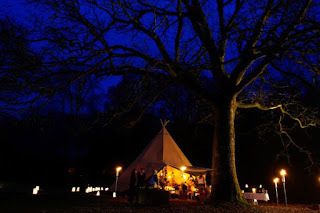 Yurtcamp Devon is the ultimate glamorous camping, or ‘glamping’, yurt holiday experience for those who seek the simplicity of living under canvas without giving up the quality and comfort of more conventional holidays. We have twenty contemporary yurts of two sizes set in forty acres of beautiful Devon woodland. The smaller yurts are ideal for couples and the larger yurts ideal for up to six to accommodate family and friends. Each yurt has a log burner and is fully equipped for cooking, sleeping and relaxing in and has its own outdoor fire pit offering the facility for barbeques. As we don’t allow dogs on site your sausages are safe! 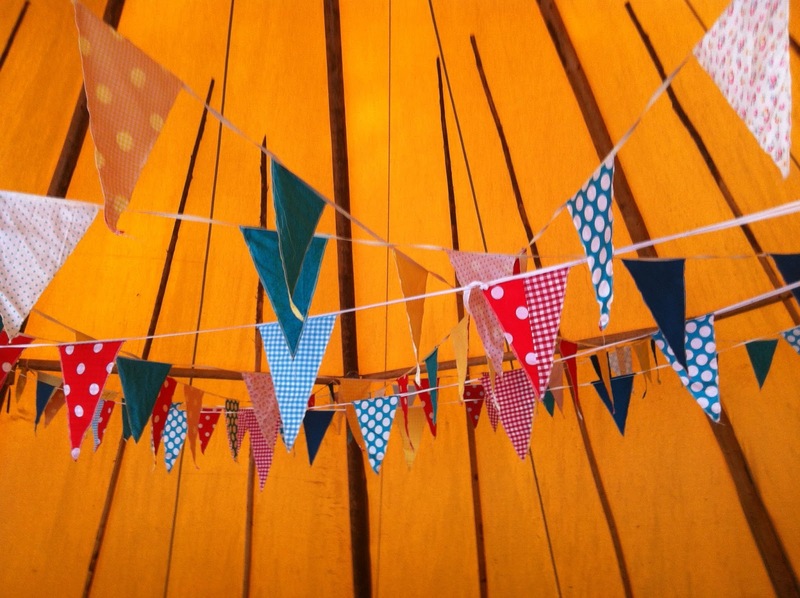 “The lovely yurts, the fire pits, the really comfortable bed, the café bar and the helpfulness of everyone exceeded all our expectations”. Most of our yurts are sited in small groups offering a pleasant village atmosphere whilst allowing guests their own space. 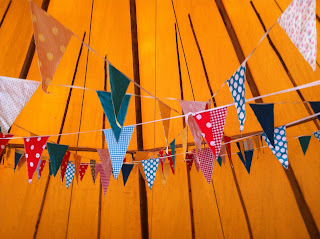 But for those seeking more solitude, we have yurts sited remotely in a tranquil woodland setting. 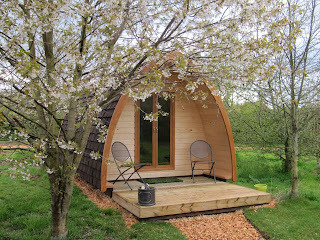 Pegasus Mega Pod is a beautiful glamping pod situated on Wootton Park. The park is on the outskirts of Wootton Wawen near Henley-in-Arden, Warwickshire. Outside there's a fabulously large decking which faces south and has stunning views up to the hills. Chairs, table and a BBQ complete the picture. We provide sachets of coffee, tea, sugar and milk to get you started! Also bottles of water and Haribo! There's a hot tub close by for you to use. There are plenty if things to do in the area. We are ideally situated just 3 miles from Henley-in-Arden and 7 miles from Stratford-upon-Avon. 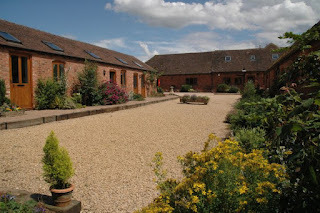 Other local towns include Warwick, Leamington Spa, Solihull, Redditch, Evesham and we are just 10 minutes from the M40/M42 and 25 minutes from Birmingham airport. 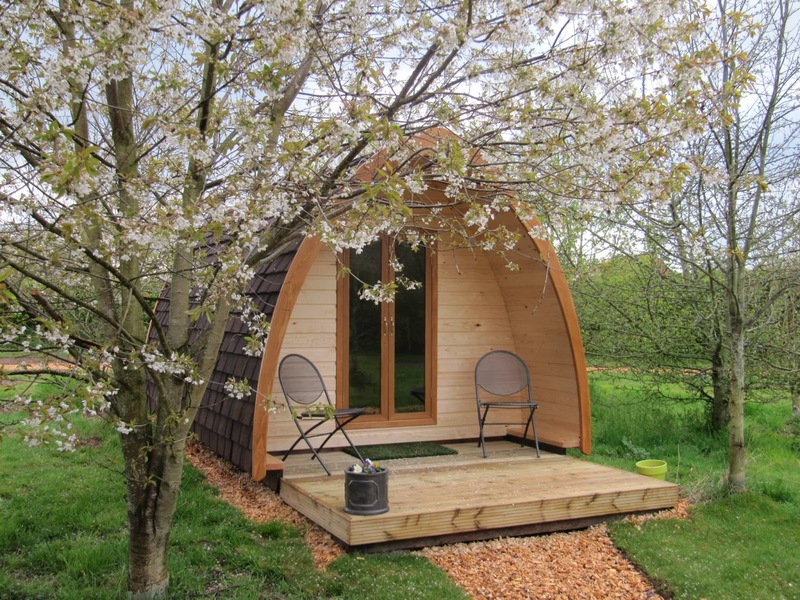 Wootton Park in Wootton Wawen has 4 beautiful glamping pods that are ideally located for exploring Warwickshire. The park itself is just a short drive from Henley-in-Arden and many attractions and places of interest in the surrounding area. Pods are the new, innovative way of staying outdoors but in comfort. Being insulated with sheep's wool they are warm and cosy even in the depths of winter. A scrumptious breakfast awaits the following morning either in the 450 year old farmhouse or in our log cabin. If you wish to enjoy some sightseeing we are close to Warwick Castle, Shakespeare’s Birthplace, RSC Theatres, Stratford butterfly Farm, Henley Ice cream and the Saxon Sanctuary. 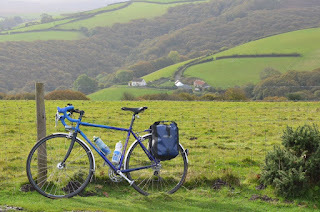 A quiet sheltered family run site ideally located for exploring the countryside and coast of West Cornwall. Situated in a pretty valley, this small quiet park is well sheltered by mature hedges and trees and is bordered on one side by a small stream. There are 17 electric hook up pitches, 3 static caravans and a large grassed area for small tents. A short walk from the park is the village of Heamoor with its general shop, fish n chips, bakers, pub and regular bus service. The centre of Penzance is approximately a 25 minute walk away where you can walk along the promenade (this is the only Cornish Resort to have one), visit one of the three museums The Egyptian House or the Morab Gardens or just simply shop. There are also regular helicopter and sea links from Penzance to the beautiful Isles of Scilly. There are many routed walks along the coastal footpath. 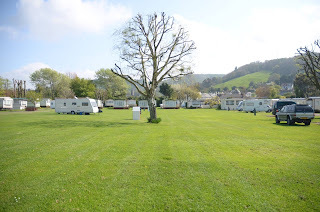 Porlock Caravan Park offers camping and caravanning facilities as well as static caravans located in the village of Porlock near Minehead in Somerset. The caravan park is family run and set in the beautiful Exmoor National Park. We have a Bellamy award for our award winning garden located at the campsite. We are passionately committed to conservation and wildlife and on out site you are sure to see an abundance of wildlife during your stay. 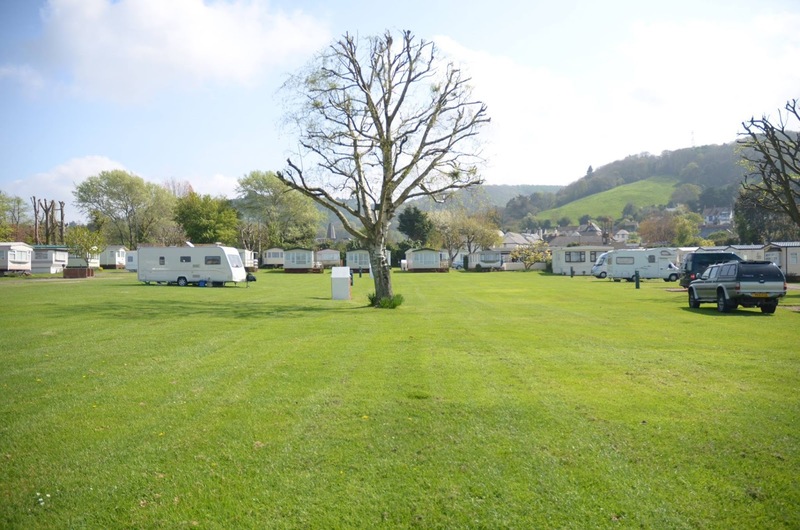 The campsite is ideally located close to all of the local amenities in the village where there is a pub, restaurant, shops and transport into Minehead. We offer the perfect location from which to experience and explore Devon and West Somerset or to visit the picturesque harbours and resorts of the breath taking coastline. Barnsdale Leisure is home to the largest range of multi award winning Adria Caravans in the whole of the UK, both new and used. We offer classically designed and modern caravans presenting you with a range to cover all options. Start your adventure by buying a caravan from our rural base near Pontefract, West Yorkshire. Adria has been producing caravans for fifty years, selling them in the UK for forty years. All our caravans are manufactured at Adria’s state of the art factory in Europe to ensure you only receive the best. Our company is family run and we focus on top quality service from our experienced team. We make sure our customers receive exactly what they require. We have the perfect caravans for families wanting to take regular trips or couples who want to go travelling. Barnsdale Leisure has a stock of used caravans at all times and our friendly sales team is always on hand to offer practical advice or demonstrations.